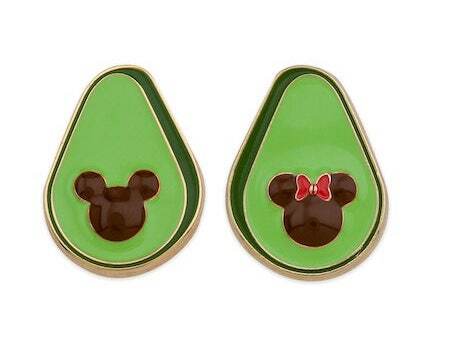 Here is a look at a new avocado themed pin set at Disney Store and shopDisney.com! 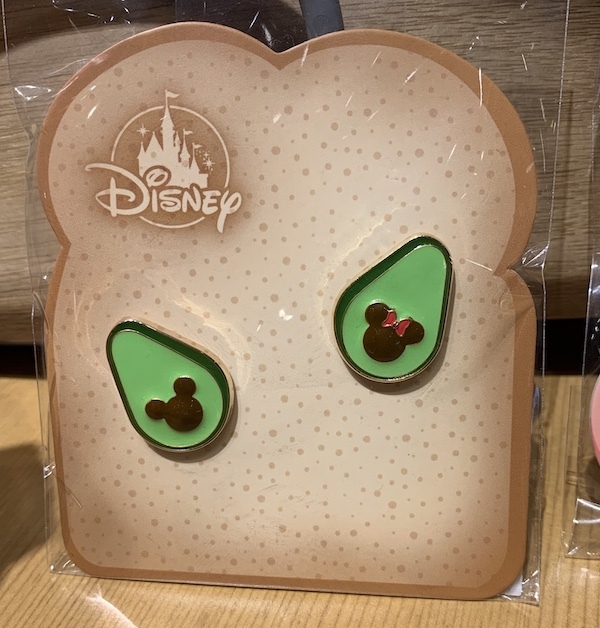 It features Mickey Mouse and Minnie Mouse avocado pins with toast as the backer card. The retail price is $9.95 per set. Released in April 2019 and is an open edition.